As the unofficial start of summer, the Memorial Day holiday weekend is a busy time for Californians. Each year, the highways fill with families in vehicles, on their way to start their summer vacations. 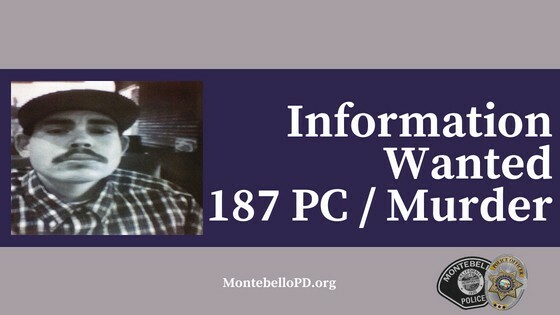 To help keep drivers and passengers safe, Montebello Police Department is reminding motorists to Click It or Ticket. The national seat belt campaign will take place May 21 through June 3, concurrent with the busy travel season. 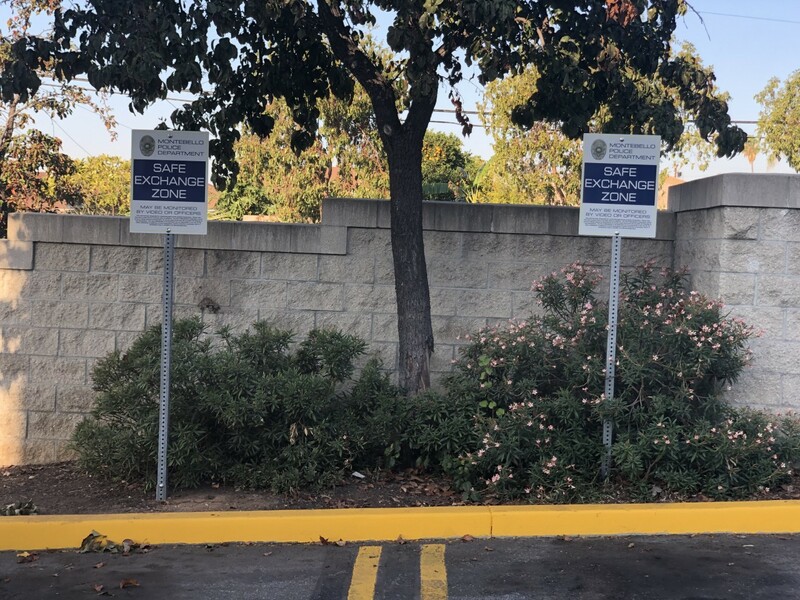 Montebello Police Department will deploy additional officers during the two-week campaign on special traffic patrols specifically to stop and ticket both drivers and passengers for failing to use the vehicle’s safety belt restraints. This will also include drivers who fail to secure children in the proper child restraint seats. According to the National Highway Traffic Safety Administration, nearly half (48%) of the passenger vehicle occupants killed in crashes in 2016 were unrestrained. At night from 6 p.m. to 5:59 a.m., that number soared to 56 percent of those killed. 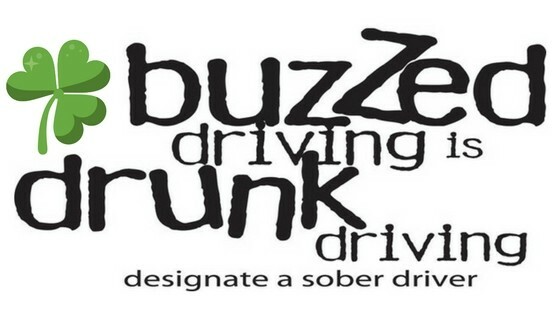 That’s why one focus of the Click It or Ticket campaign is nighttime enforcement. 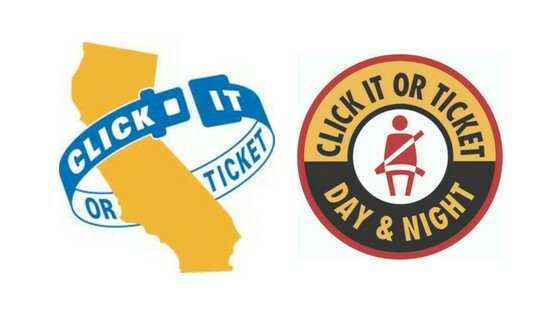 Police, Sheriff, and the CHP will be taking a no-excuses approach to seat belt law enforcement, writing citations day and night. In California, the minimum penalty for a seat belt violation is $162. 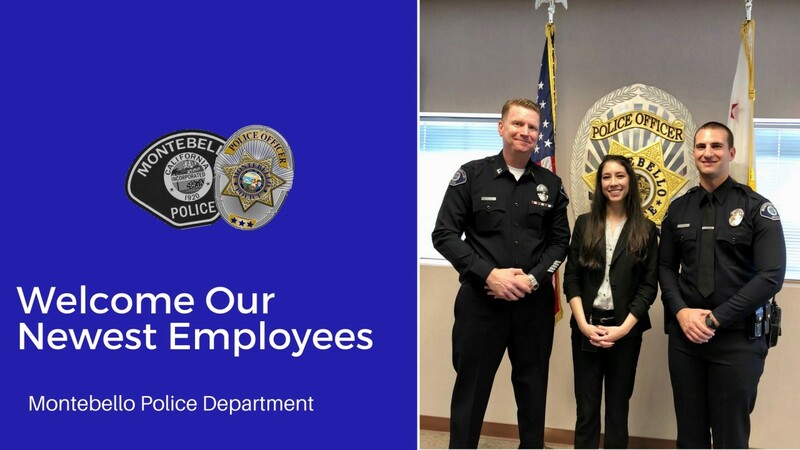 On Wednesday, March 14th, Chief Brad Keller, and the Montebello Police Department were excited and proud to be able to swear in our two newest employees, Police Officer Christopher Powers and Property & Evidence Technician Michelle (Shelly) Marie McKeever. Christopher Powers is a legacy here at the Montebello Police Department. His dad, Craig Powers retired as a Sergeant from our department several years ago. 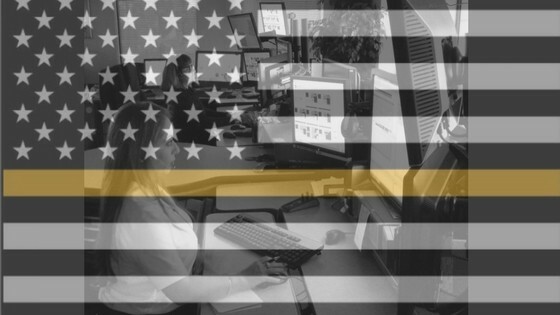 In 2011 Chris was hired as a Community Service Officer performing basic patrol functions as a report writer as well as other basic law enforcement functions. He then left Montebello in order to focus on his education and complete his Bachelor of Arts degree in Criminal Justice from California State University, Fullerton. Upon completing his education, Chris attended the San Bernardino County Sheriff’s Department Academy and graduated from the Basic Law Enforcement Academy, 209th Session. We were very excited to be able to hire him while he was in the academy and watch him graduate in the Montebello blues. Please welcome Chris to our family as he begins his long-awaited career in law enforcement. Michelle McKeever is a humanitarian born and raised in Southern California. After finding a love for the world of forensics, Michelle graduated from the California State University of Fullerton with a Bachelor of Arts in Criminology. She also attended two academies for training in all aspects of forensics. Meantime, she worked with the homeless in Los Angeles then moved to India for a short period of time to work with a non-profit whose mission was to bring jobs to women lacking an education. After returning home, Michelle became an active attendee to the Southern California Association of Fingerprint officers and is a member of the International Association for Identification, International Association for Property & Evidence Inc. and the International Crime Scene Investigator Association. Michelle is elated to finally serve the community of Montebello with the honor and integrity. If you see our new employees around town, please welcome them. To watch the full video, watch below. Brad Keller has been appointed as the Montebello Police Department’s eleventh Police Chief since the City incorporated in 1920. 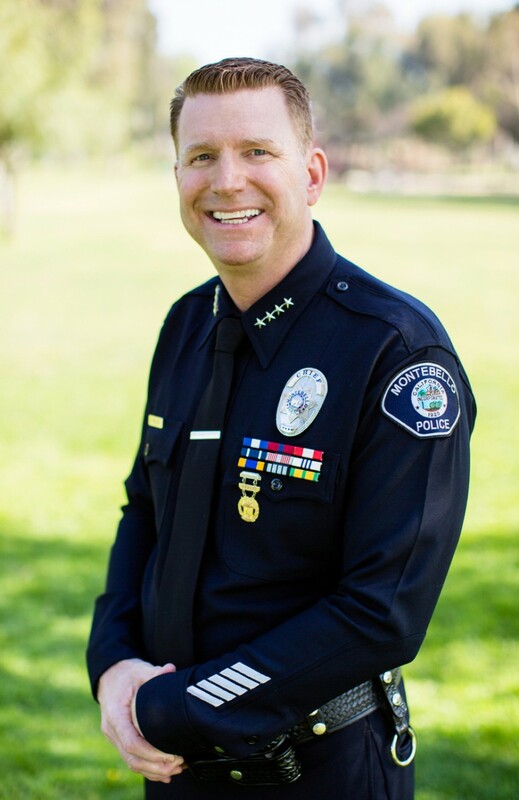 Chief Keller started his law enforcement career with the Montebello Police Department in 1991 as a police officer after graduating from Rio Hondo College Police Academy. In 1995 he was promoted to senior officer. He was promoted to sergeant in 2001, promoted to lieutenant in 2008, and promoted to captain in 2011. His previous assignments, as an officer and supervisor, include; Patrol, Field Training Officer, Range Master, Use of Force Instructor, Major Traffic Collision Investigations, Motor Officer, Gang Unit, Major Narcotics Investigations, General Investigations, and Administration. Chief Keller was the commanding officer of Investigations and Support Services from 2011 to 2015 and was the Patrol Services Commander at the time of this appointment. Chief Keller attended West Covina High School, East Los Angeles College and the University of Phoenix. His advanced law enforcement training includes; the Sherman Block Leadership Institute, Peace Officer’s Standards and Training Management School, Los Angeles Police Department “West Point” Leadership Program, Peace Officer’s Standards and Training Executive Development Course, Federal Bureau of Investigations National Academy and other advanced law enforcement training. He received his Basic, Intermediate, Advanced, Supervisory and Management certificates from the California Police Officer's Standards and Training. 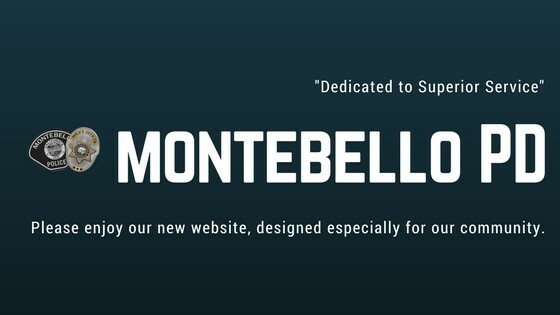 The Montebello Police Department is excited to announce the release of its all-new website. The goal of the new website is to make it even easier to find the important resources you need and better share useful information. Now you can find crime stats, file online reports, request extra patrol and vacation watches all in one place. The new website also gives great insight into the inner workings of each bureau such as uniformed patrol, records, and police explorers. Amongst the many new features of the site includes links to our many social media platforms such as Facebook, Instagram, Twitter, and Nixle. You can also now subscribe to crime alerts, department news and safety tips right on our website to help keep you informed. We will be constantly updating the site with helpful information, blog articles and fun stories about what’s happening in your community. We are also working to develop a comprehensive neighborhood watch page that will have all the resources you need to develop a neighborhood watch program for your neighborhood.